Thousands of North Carolinians–a disproportionate number of them Black and Brown people–are being kept in jail not because they have been found guilty of a crime, but because they cannot afford to pay for their freedom before their trial. Many are released only after they turn to for-profit bail bonds companies that can trap people in years of debt. In North Carolina, 86% of the people in our jails haven’t been convicted of a crime. 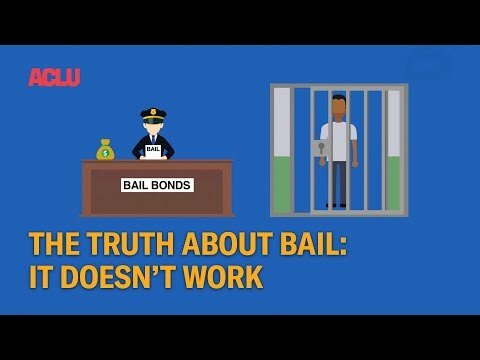 Our state's money bail system is broken and corrupt. No one's freedom should depend on their bank account balance. We urgently need a new system that restores fairness and justice to the process. Add your name and join the fight to end cash bail in North Carolina. It's time to end the unjust for-profit cash bail system that strips people of their rights, targets poor people and people of color, and hurts families and communities.